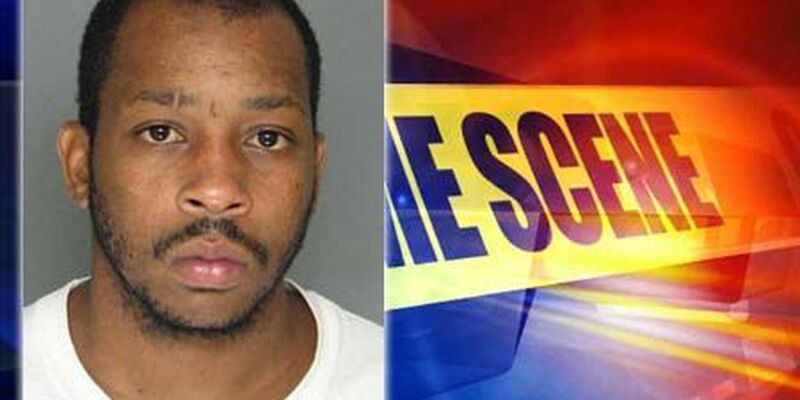 COLLETON COUNTY, SC (WCSC) - A 30-year-old Colleton County man was sentenced to 50 years in prison on Thursday for a 2012 murder outside of an area pool hall. At the conclusion of a three-day trial, jurors convicted Quotteas Nesbitt of murdering 34-year-old Moray "BoBo" Holmes in the parking lot of the Chase Lounge on 1008 Proctor Street. Prosecutors say just before 10 p.m. on Sept. 6, 2012, Holmes and his wife were on the way home from picking up their puppy at her mother's house when he saw several friends outside the pool hall. While outside of the car, Nesbitt approached the victim and they exchanged words. As Holmes walked away, authorities say Nesbitt fired, striking the victim twice in the back. The victim was transported to Colleton Medical Center where he was pronounced dead. "Quotteas felt that BoBo had disrespected him by not talking to him," said career criminal prosecutor Tameaka Legette. "BoBo was a larger than life person, who worked hard and was loved in the community. Quotteas is an evil person and shot him in the back over what was essentially nothing." "The wicked has ceased troubling and BoBo Holmes can finally be at rest," she said.